We’ve got a big extended family that likes to visit, and it seems like every weekend is another kids’ sleepover. We travel and camp a lot, too, and between hotel costs and air mattresses, there just aren’t many great options when it comes to guest bedding. And let’s be honest, there is nothing worse than having to re-inflate your bed at 2am. Well, never again. Because I just happened to discover the OoRoo folding ottoman bed — and I am done putting overnight guests on the air mattress! We live in a small house, and space is at a premium (I’m one of those moms who spends waaaaay too much time on Pinterest browsing through space-saving hacks). Before I came across the OoRoo, hosting overnight guests used to mean putting people on air mattresses, that old futon, or worse: the couch. 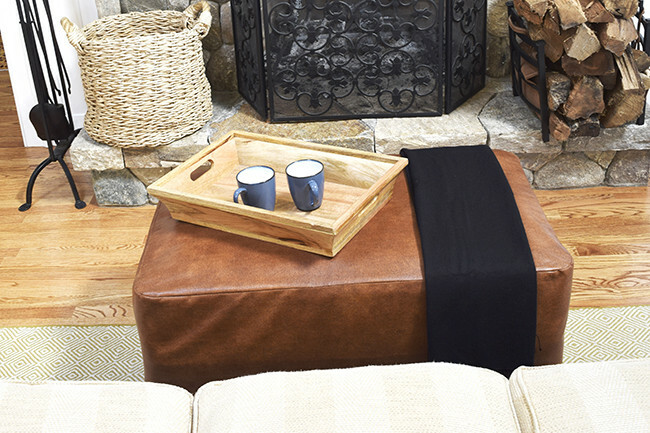 This Amazingly Gorgeous Ottoman Turns Into a Bed! Up to a California King is available! It Is Genius! There are several colors available for the cover…. my favorite is below. Check out all of the colors HERE. The OoRoo, on the other hand, packs all the comfort of a traditional mattress into a lightweight, foldable guest bed that doubles as an ottoman when not in use! 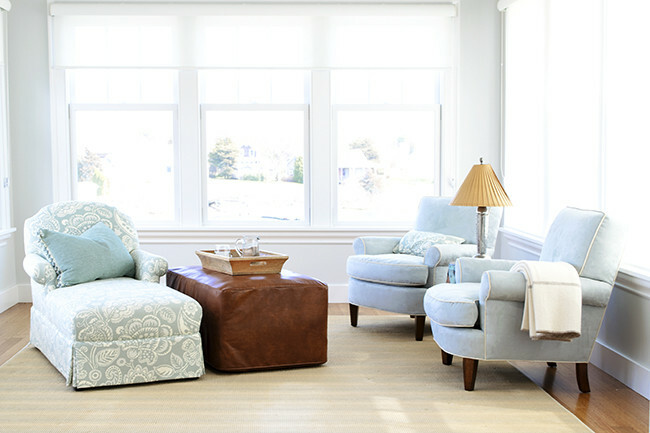 (you can get the ottoman cover in any of six delightful colors – I’m a big fan of the lime canvas one myself) And I thought they were kidding when they said OoRoo is available in every size – from Twin to California King! No kidding. I’m already brainstorming ways I can use one of these portable beds for family travel, camping, kids’ sleepovers, you get the idea. Fact is, I’m tired of feeling like you have to sacrifice style or comfort when it comes to affordable guest bedding. And like I said, I am done putting guests up on the air mattress. OoRoo also makes a great pet bed and the portable OoRoo beach that would be perfect for camping. Check Them Out On Social Media Below! Deliciously Savvy Posted This On Behalf of OoRoo and all opinions are 100% my own. Thanks for stopping by! As Always… Thank You For Visiting Deliciously Savvy and Leave Some Comment Love Today! I would love to have this in my home. We have the space, but now enough beds. This would be perfect. This looks very simple and elegant. I need to get something like this for my house because I don’t have any extra beds. I love these. I can’t believe they come in king size, that is just wow. This is so cool! What a great space-saving idea. I would never know by looking at it that it’s also a bed. And you can’t beat free shipping! Now this is a really neat idea! We could’ve used this when company visited recently! This is easily the coolest thing I’ve seen all day! We don’t have a guest room now, but all of our family lives far away and come to see us often. I hate having to have them choose our couch or a nearby hotel. This looks like the perfect solution! This would be so great for more beds. Doesn’t look like a bed. Don’t think I would have the room for King size, but that would be perfect for 3 of my grandchildren to use. They could actually spend the night, giving their parents a much needed break. These are so nice for a spare bed.They look so nice. When company spends the night, I want to be a perfect hostess! We have a spare bedroom upstairs. But if there isn’t enough room, I will sleep on the couch, etc. on our company can have our bedroom. This would be a neat bed for my cat, besides a space saver! Cooking Tips And Tricks For The Kitchen Novice ~ You Need To Check This Out!